Need Somebody To Take The Pain Away? If you need an emergency dentist now then phone Marshgate and we will see you today to sort out your problem. 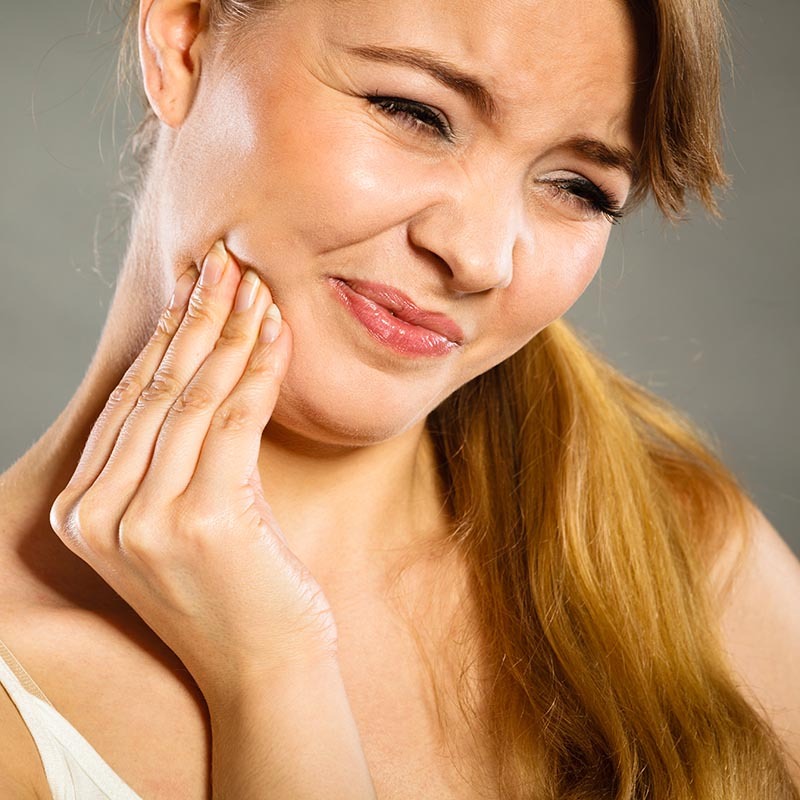 We can provide you with an emergency dental reservation, usually within 24 hours. Wherever possible, We will see you on the same day.